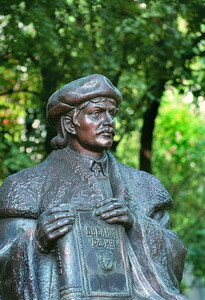 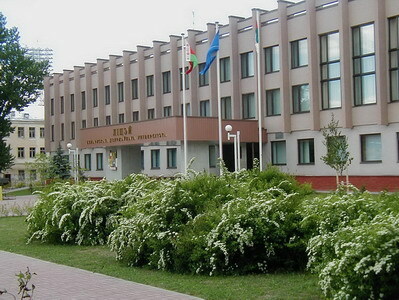 The Belarusian State University is a leading scientific, educational, innovation and cultural centre of the Republic of Belarus. 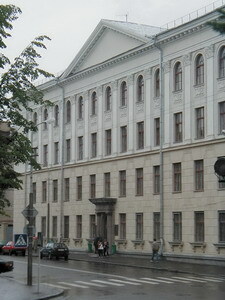 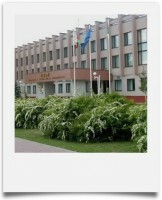 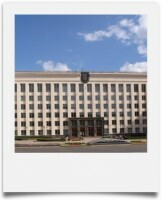 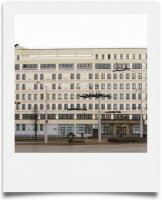 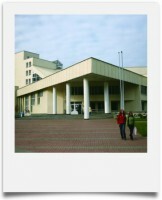 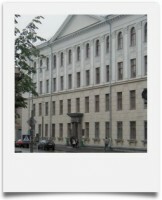 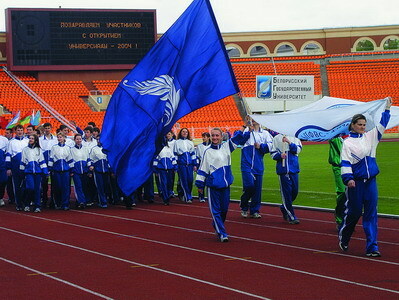 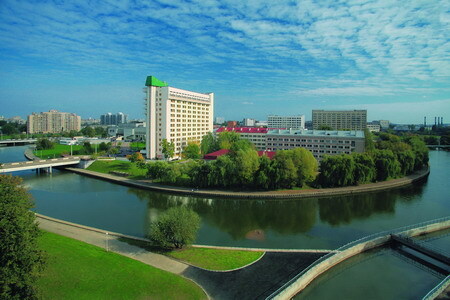 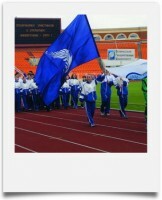 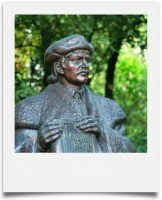 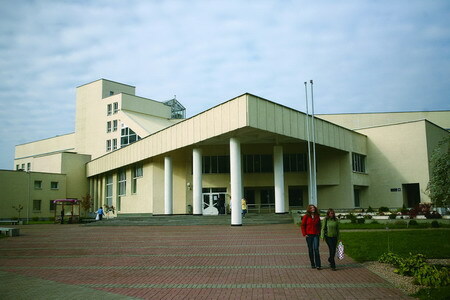 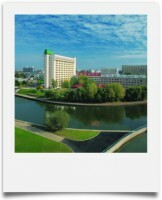 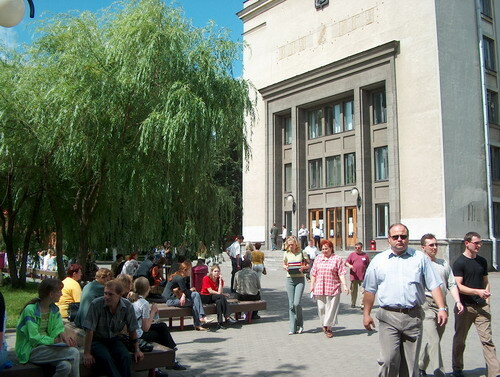 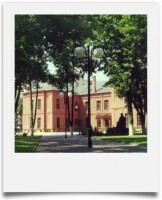 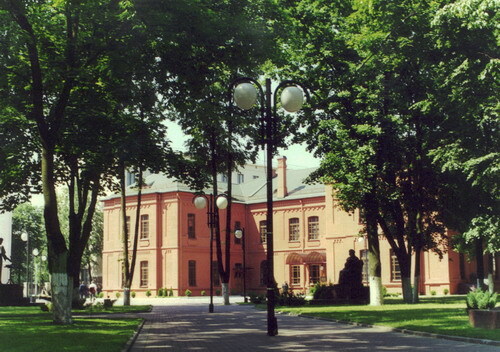 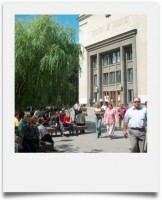 Belarusian State University (BSU) Minsk, Belarus, was founded on October 30, 1921. 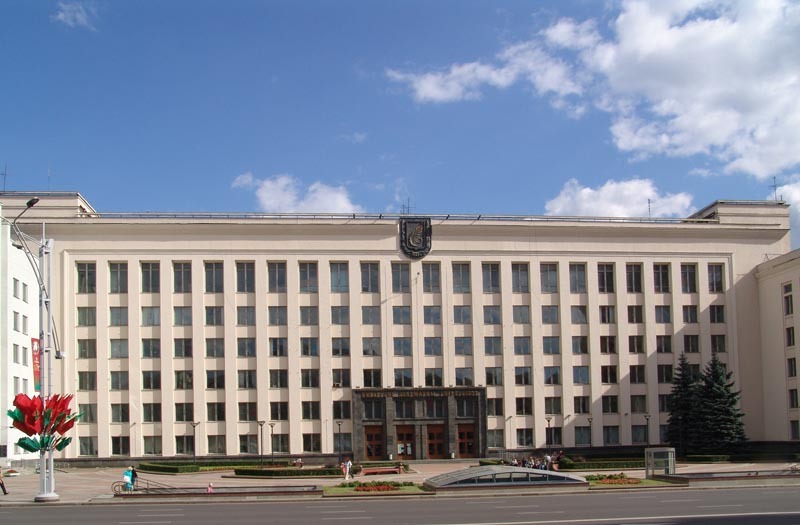 It exercises its’ potential which is based on the best domestic and international experience in order to comply with intellectual, cultural and social demands and interests of the individual, society and state and to facilitate the sustainable development of the country.